One Meaning has had exciting exposure, some of which is captured here for you below. If you’re interested in featuring our products on your TV or radio show, podcast, blog or publication, we would be delighted to send you print-friendly, concise information and high-resolution photos. For on-air segments, we will supply you with samples of our pieces and marketing information. Our main demographic is fashion-forward women with a bohemian or spiritual bent, and men with a good eye for design. February 2016 Casual Cool Looks! Our Mandala Candles - Loved in Los Angeles! Our Love Is All Around Pendant - a Hot Summer Look in People Style Watch July 2014. 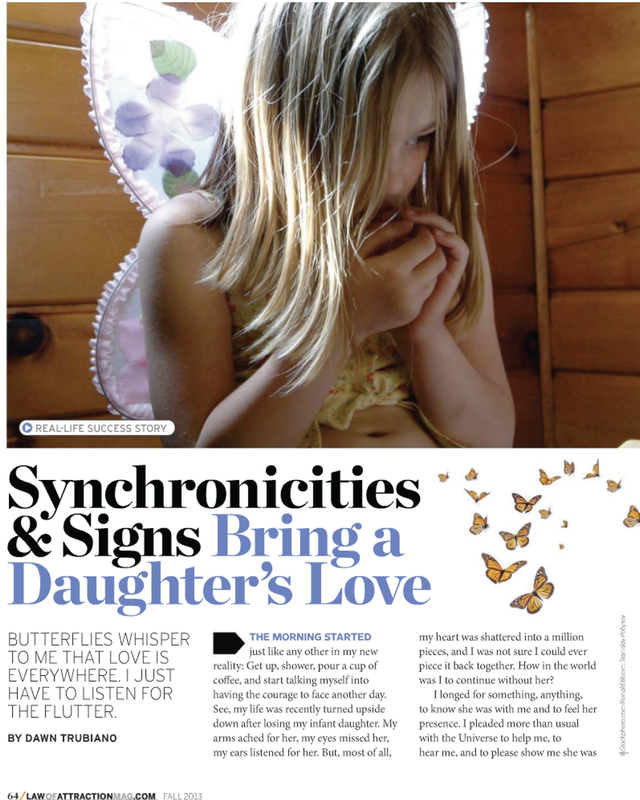 New York Magazine's Spring 2014 Fashion Issue shows our Big Love Butterfly! One Meaning with Anderson Cooper (with our Dragonfly Wrap Bracelet). His dog Molly has one of our 813 pet tags too. We love Anderson!